I am a new contributor to The Master Cleanse website and this wonderful on line community and I just wanted to take a moment to introduce my self. 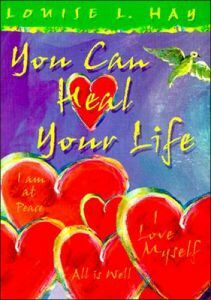 My name is Erika Dolnackova and I am a Life coach from the city of health-nuts -Vancouver, BC. In the last couple of years I have been helping my clients, both man and women, to align them selves with their goals and dreams – mentally, emotionally and spiritually and I hope to do just the same here on themastercleanse.org. 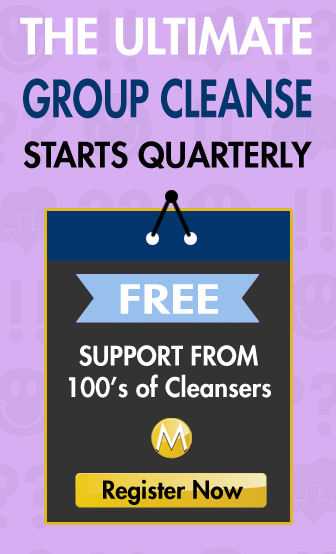 I am very excited about this opportunity to offer some additional support to all of you guys undergoing this challenging cleanse. Taking on the Master Cleanse challenge. I personally have done the Master Cleanse twice and what an experience it was, life changing for sure! The first time I have decide to do this detox, I really wanted to strengthen my will power (besides becoming healthier) as not eating for 10 day would take a lot of it, I though. And boy was I right! I love eating. I am a heath-nut over all but I do love my food. I was happy knowing that the temple for my soul – my body was getting cleaner and heather by the hour, but sometimes I still just felt hungry. I also realized, I missed the act of chewing food. What a discovery, hey? It's amazing how much we can learn about our selves in just the 10 days if we are put through extreme experiences like these. So many of my weaknesses and strengths were exposed and at the end of the process a whole new me emerged. I could not eat for 10 days. Who new! In those 10 days I had to explain my self to some friends and strangers about what and why I am doing – no coffee brakes, no lunches with my girlfriends, no pigging out at the movies, you know the drill… I got all kinds of reactions, some supportive, some not so much. I am guessing you can relate to this experience. This detox is challenging and can interfere with all aspects of your life – your personal lifestyle, social life even work environment and it really stirs up your inner world of thoughts and emotions. As a Life coach I know how much of difference it makes to be guided and supported in challenging times like these. Choosing to do the Master cleanse is the action we take as representation of our desire to have a healthier, happier and lighter body based on our awareness that cleansing is a sure way how to reach that goal. Detoxing the body eliminates what's holding back our wellness in an effort to reveal more balanced and even more beautiful body we can enjoy each day. Through this process many people are reaching for more than a quick fix. Its a way of developing a new lifestyle. Keeping that in mind I would like to pose a question? How deep is your detox? We are beings with 3 aspects – body, mind and spirit. Doing the Mater Cleanse and being a Life coach I knew how important and beneficial it is to detox my energy body while cleansing my physical body. This would include my subconscious programming – my thoughts and emotions. These two concepts go hand in hand and support each each other. 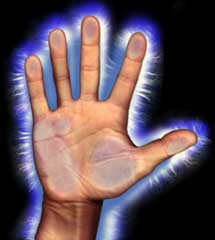 If you like to learn more about your energy body and have never explored this subject, you can look up the Kirlian photography. The process of Kirlian photography is named after Seymon Davidovitch Kirlian, an amateur inventor and electrician from the South of Russia, who accidentally discovered a camera that could capture the aura or bio-fields (an energy body) of a person or an object on film. Letting Go of the Past: Mind, body and spirit connection. When the cleansing of our physical body as well as our energy system is done intentionally, the results can be mind blowing and life changing. The key to this process is our full awareness of detoxing our whole being. While detoxing our physical body we are actually working on your energy body as well and releasing all kinds of junk there too. One is a reflecting the other. That's why this challenging cleanse is so emotional and tiring for some people. I wanted to let you know that you don't need to be afraid of being emotional and being somewhat uncomfortable while on the Master Cleanse. That is actually a positive feedback on the fact that the cleansing process have begun. You are now truly weeding out your garden. In that case, please allow for it to take its course and just know that you are releasing some subconscious blocks and energy that hinders your system (physical and energetic). You may be about to release some negative feelings and beliefs you have been holding on to for a long time, so just allow your body to go through it. Emotional detox: Letting go of the past. As I mentioned earlier, we are beings with 3 aspects – body, mind and spirit. So there is also 3 levels of any detox we choose to go through to maintain our overall balance whether we are consciously aware of it or not. Each of these detoxes will magnify the effects of the other two. That is a powerful awareness to have. As we do so, we are truly weeding out our garden – our body, our thoughts and our emotions. One of the easiest way to jump-start the mind and spirit detox is to exercise our ability to forgive. 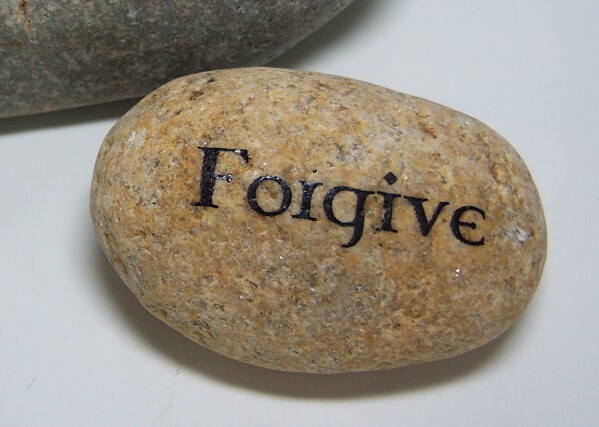 The act of FORGIVENESS releases a lot of energy blocks, therefore can really lighten your spirit and you would be very surprised about how much it actually reinforces your body to let go of those few extra you may be holding on to. Fat can actually represent our tendency or a habit to protect our selves all the time and also the fact that we may be over sensitive to the way people around are treating us. The more we hold on to the hurtful experiences of our past in effort to protect our selves , the more our energy and emotional body reflects this behavior. This energy and emotional state is then being reflected through the physical body, sometimes in a form of few extra pounds we just can't get rid of. 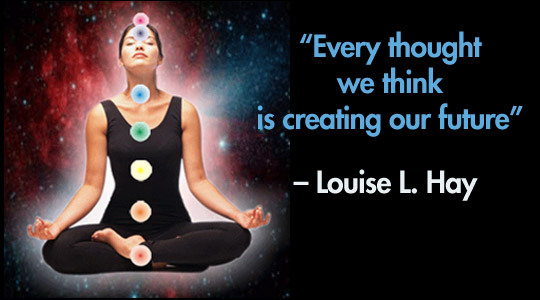 Self help practitioner Louise Hay has written many books on the connection between mind, body and spirit and the ways in which specific illnesses and disease can develop by way of negative attitudes, thoughts and emotions. This theory places responsibility of health in the hands of each person, no blame involved. Forgiveness and positive self talk and affirmations all serve as exercises to improve and maintain optimal health of mind, body and spirit. In my coaching practice I have witnessed some of my clients to loose weight spontaneously after going through energy cleansing process – exercises involving forgiveness. So if you have been recycling the thoughts that represent the pain and regrets of the past, maybe its time to let these experiences, people and thoughts go. The quote below represents the the main reason why it is so beneficial to consider detoxing our ways of thinking in each moment. Doing the master cleanse involves a few routines and I would like to recommend adding a little Emotional Detox Routine to take your cleanse to the next level. First I recommend making a short list. I suggest taking 15 -20 minutes and go searching in your memory for people to forgive and negative experiences to release representing your past. Be honest with your self in this process and for start pick 3-5 people or experiences that involve you forgiving another person or even your self. Here are 2 effective techniques to release energy blocks through Forgiveness. 1. Simple energy clearing technique. Pick a time and peaceful, private place that allows you to focus and start with a few minutes of just breathing, centering your self and connecting to your own body, mind and spirit. Ones you feel grounded, visualize the person or the experience from your past that you would like to release with the act of Forgiveness. The goals is to re-live it and emotionally connect with the experience again. If it does involve another person, imagine this person sitting across from you and talk to them. This may sound little strange, but just remember that we are all connected on many levels (as we know that all in this universe is just energy). Explain to this person how they made you feel in the past and go all out. Scream if you need to, don't be afraid to tap into your emotions. After you have exhausted the topic and there is nothing else to say, make a conscious decision to forgive the other person and your self if that is necessary (for example for making a choice that you are not very proud of now that was apart of that negative experience….) and let the past drift away for good. The way to test if you really have let it go is easy. Try to hug the other person in your mind and feel love and respect or just relief when you visualize this. If it's quite easy to do, the job has been done. You can breathe now for a few more minutes and you may literally feel lighter right away. Important note! : Please drink lots of water before doing this exercise as well as after and allow your self to rest when you are done if you feel you need to. Also, take it easy, one person/past experience at the time. I recommend one of these clearing exercises every couple of days to make sure that your body, mind and spirit have enough time to re-adjust. 2. EFT : Emotional Freedom Technique aka Tapping. Here is a video that demonstrates this process. This technique is simple, easy to apply and when done well very effective.